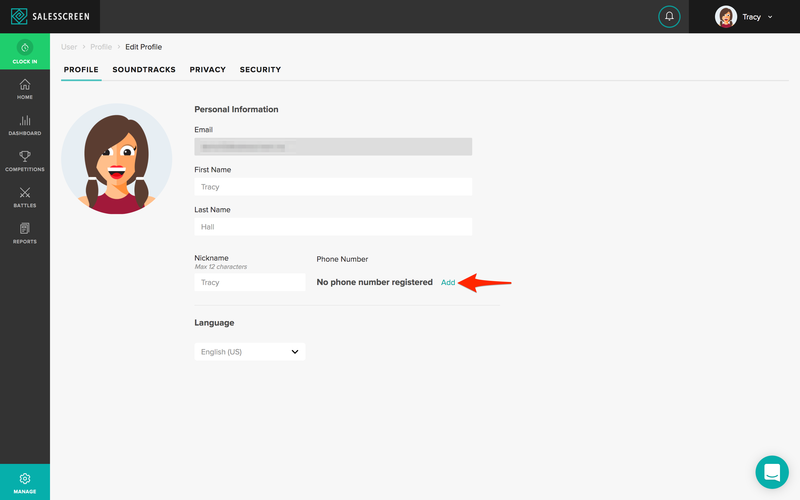 How can I register my phone number? Register your phone number to your profile to secure your account with two-factor authentication with SMS. 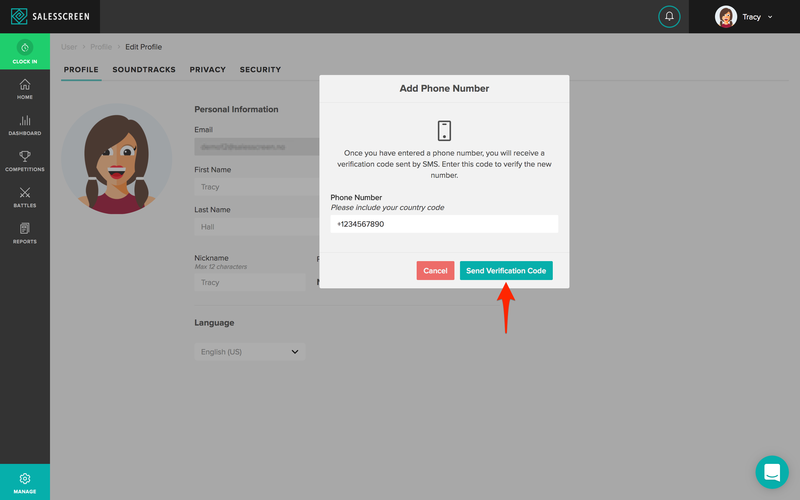 To be able to receive authentication code via SMS (see more on two-factor authentication), you must first confirm your phone number. 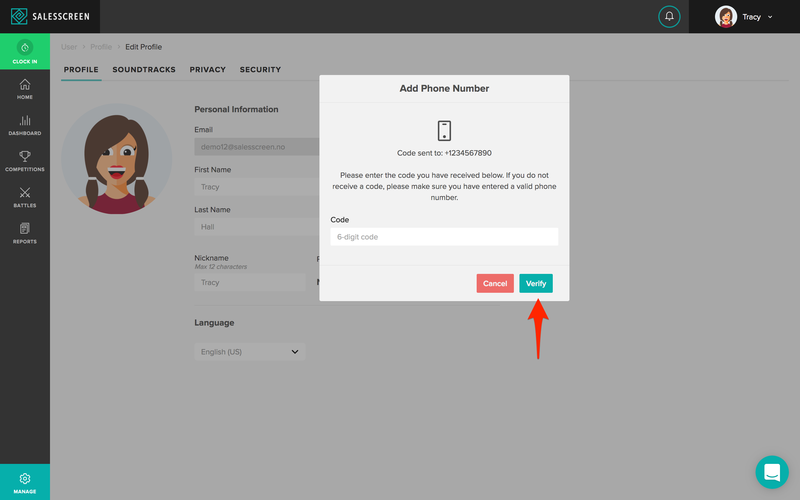 On this page you should have the option to add a phone number to your profile. In the resulting dialog, enter your phone number. Please include the country code. In order to confirm that the phone number you enter actually belongs to you, we will send a verification code via SMS. Once you receive this code, enter it to confirm your phone number. If you do not receive a verification code, please make sure you have entered the correct phone number and try again. If you still do not receive a verification code, feel free to reach out on the support for assistance.